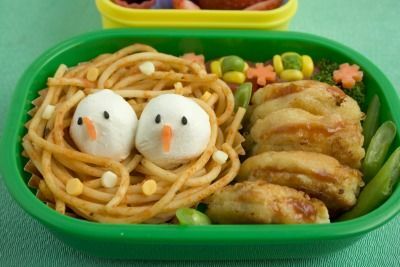 If you have toddlers and kids, you probably experienced having a hard time making them eat healthy food, or have them finish their meals in school. 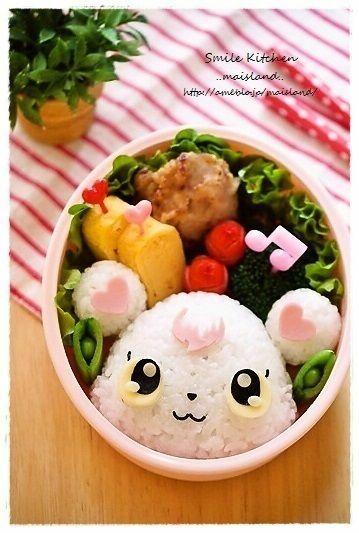 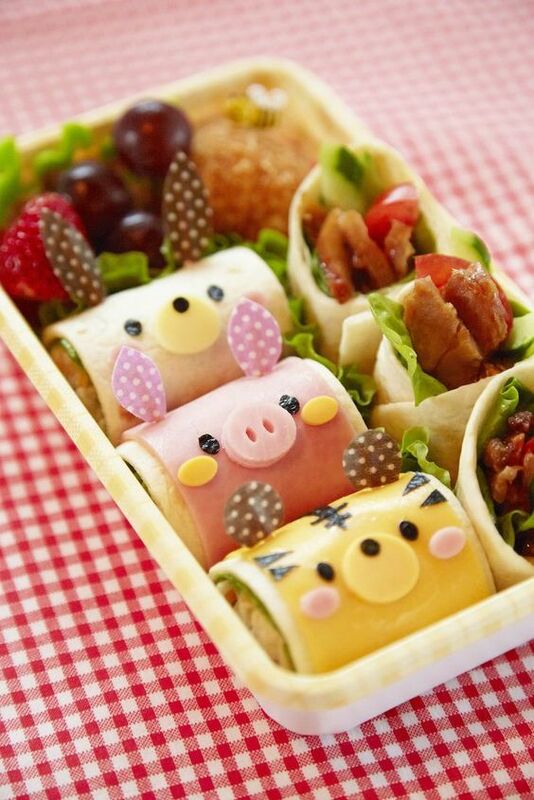 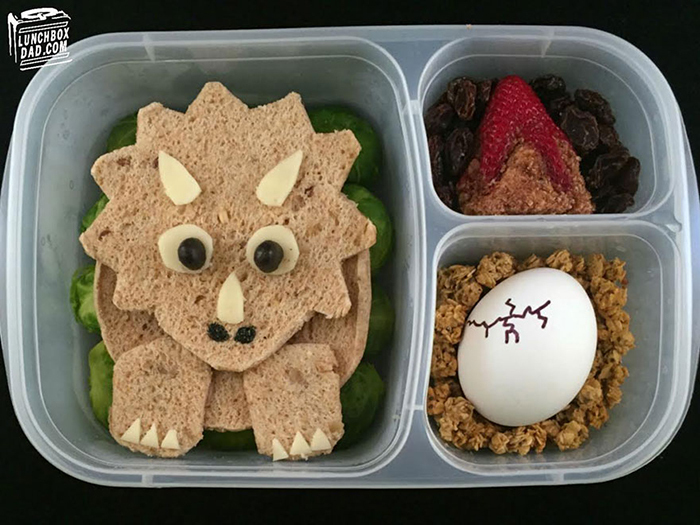 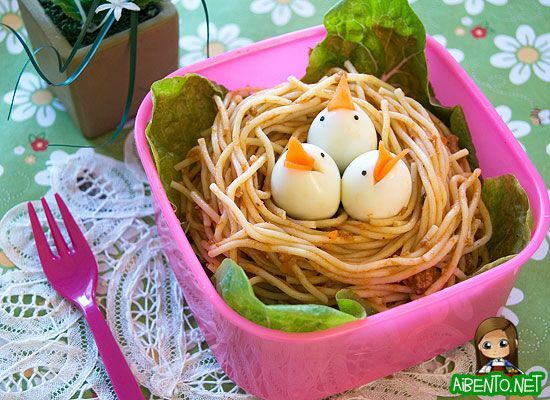 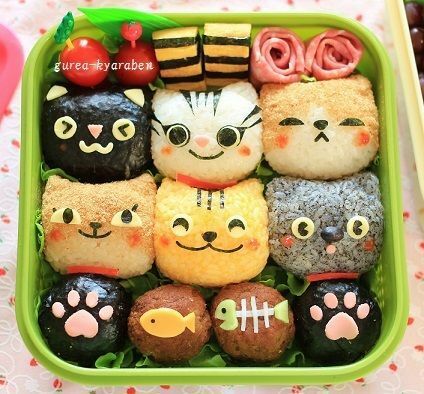 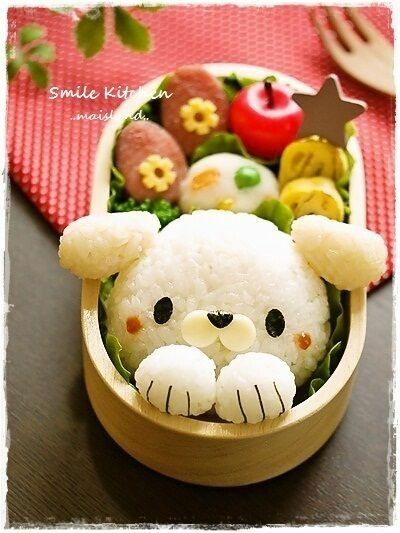 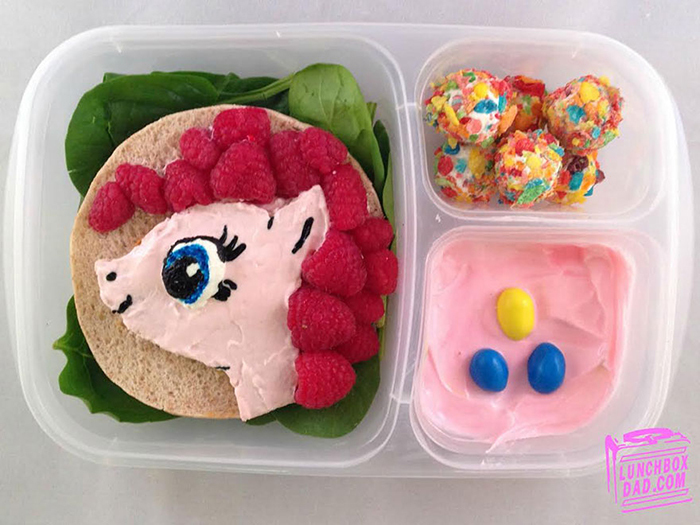 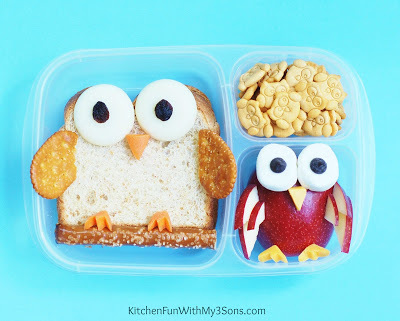 Instead of giving in to their requests of fast food, sweets, and all other snacks that are just not good for them, jazz up their lunch boxes with these food ideas that are not only easy-to-prepare, but also fun and creative. 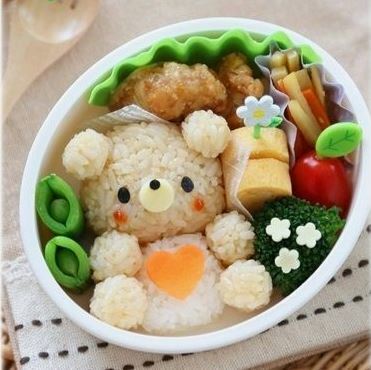 All you need are the contents of your fridge and just a little bit of imagination. 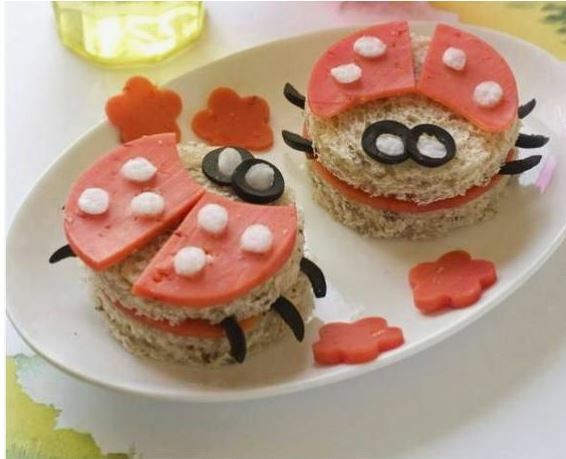 Even better if you can get your kids involved, so they will learn to love helping out in the kitchen. 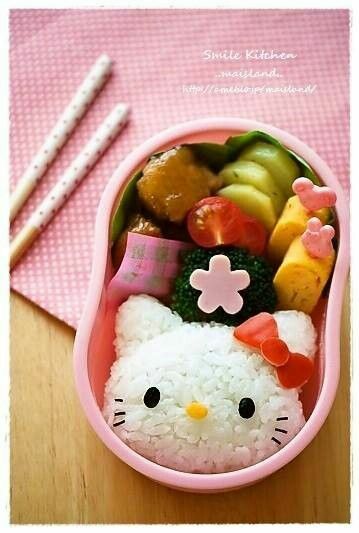 Just remember: think inside the box!